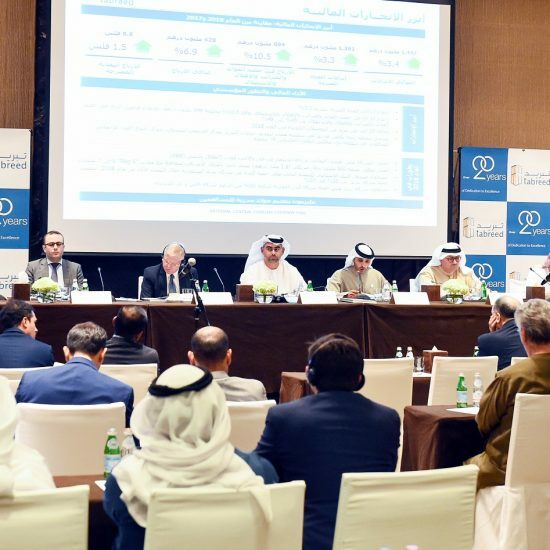 |By Arabian Post Staff| The Dubai Islamic Economy Development Centre is in the process of developing a National Bonds Sukuk Trading Platform, which uses assets in the local economy to structure Shariah-compliant consumer financing. This is pat of the initiative to develop new strategies to meet the liquidity management and personal financing needs of Islamic banks and Islamic windows at conventional banks. These products are expected to address both the operational needs of Islamic banks and the preferences of their customers and external stakeholders. Its structure will segregate the component transactions, which occur on a bilateral basis by the different parties, at different times, with no conditionality. It will also provide this service with lower transaction costs than some of the alternatives in the market. The dearth of Islamic liquidity management instruments has been a challenge in modern Islamic banking throughout its 40-year history. Islamic banks in the GCC today hold 9% of their assets in cash and equivalents and 10% in placements with other financial institutions. Currently, Islamic banks place liquid funds in short-term instruments such as commodity murabaha that Shariah rules have deemed non-tradable in secondary markets because of bans on trading receivables. Moreover, stakeholders typically view these inflexible instruments as artificial transactions. Many Shariah experts had hoped they would be temporary solutions used in limited contexts where no other instruments could be developed, but lacking alternatives, they have persisted and become widely adopted in the industry. 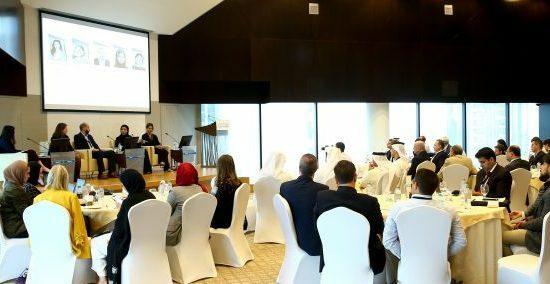 According to Abdulla Mohammed Al Awar, Chief Executive Officer of Dubai Islamic Economy Development Centre, since the launch of Dubai: Capital of Islamic Economy vision, the Centre has been working with stakeholders and strategic partners towards developing Islamic finance instruments and reinforcing the significant role of existing instruments such as sukuk in the growth of Islamic finance.